Researchers, who analyzed results from the National Health and Nutrition Examination Survey (a program of studies designed to assess the health and nutritional status of adults and children in the United States, which combines interviews and physical examination), have found that daily consumption of hot tea “had a 74% decreased odds of having glaucoma compared with those who did not consume hot tea.” The study, Frequency of a diagnosis of glaucoma in individuals who consume coffee, tea and/or soft drinks, published in the British Journal of Ophthamology, also found that there was no association between a diagnosis of glaucoma and consumption of coffee (caffeinated and decaffeinated), iced tea and soft drinks. The researchers reported that among a total of 1678 survey participants, the overall prevalence of glaucoma was 5.1%. According to the World Health Organization (a specialized agency of the United Nations concerned with international public health headquartered in Geneva), glaucoma affects an estimated 58 million people and is the third leading cause of blindness worldwide (un-operated cataract 35%, uncorrected refractive error 21%, glaucoma 8%). In this bitter cold winter of 2017-2018, another reason to consider a daily afternoon hot tea time: health benefits for the eyes. 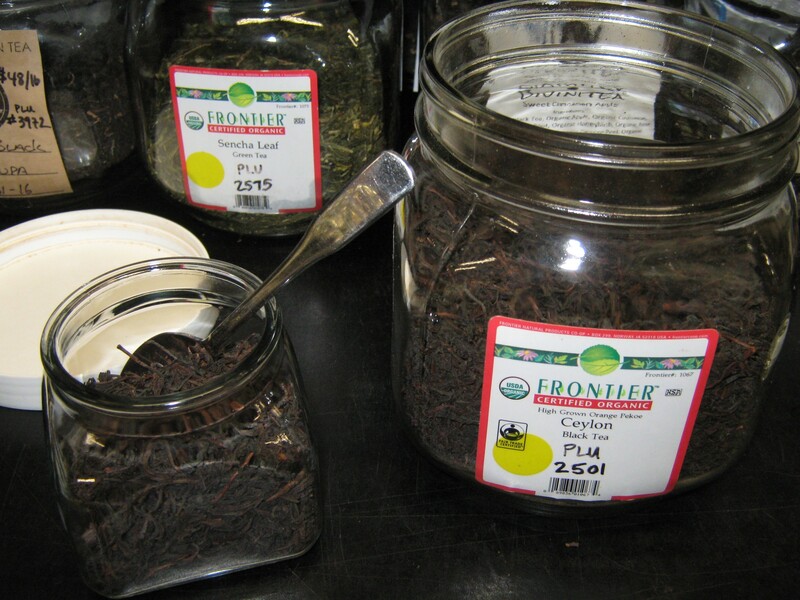 Our tea directory lists nearly two dozen tea companies in the U.S. and Canada that specialize in organic and fair-traded teas. California Tea House included in our listings has a page on its website called Tea Health Benefits 101, All You Ever Wanted To Know About The Health Benefits of Tea, which notes, in particular, that tea has about eight to ten times the polyphenols found in fruits and vegetables and these powerful antioxidants inhibit harmful free radicals. 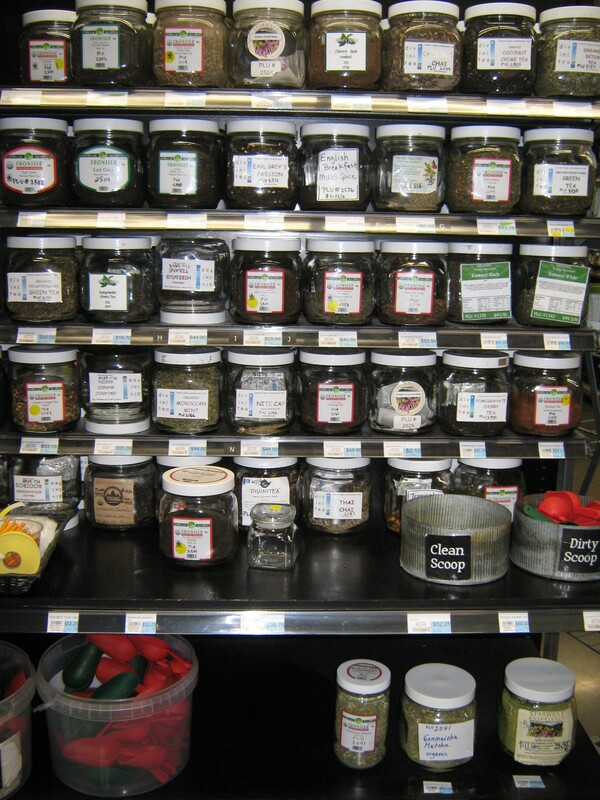 This tea drinker also has another source for tea: his local food co-op, the Honest Weight in Albany, NY. 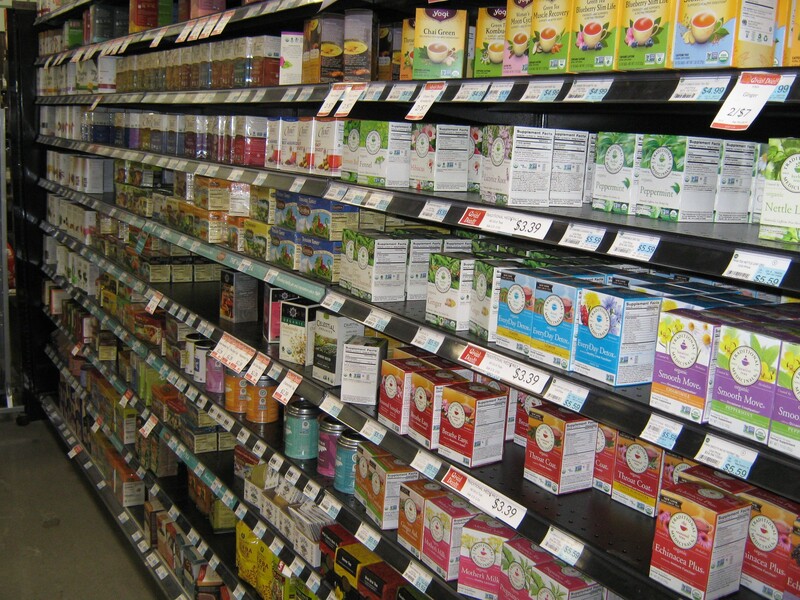 In addition to organic and fair traded, loose leaf teas, a grocery aisle in the store has nearly two dozen brands of boxed teas. Consumers should be cautious, however, on what tea to brew up for a hot pot. 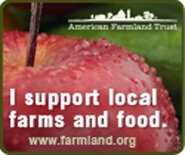 The Organic Consumers Association (OCA) recently issued a Take Action notice to tell Bigelow, There’s Nothing ‘Natural” about Monsanto’s Roundup weed in my tea. And OCA has filed a lawsuit against R.C. Bigelow, Inc. alleging that glyphosate (the world’s most widely used weedkiller) can be detected in some of the company’s popular tea products. The focus of OCA’s legal complaint is to challenge the labeling of Bigelow’s teas as “All Natural” and “Natural” which the non-profit organization claims is deceptive, making the products appear environmentally friendly.